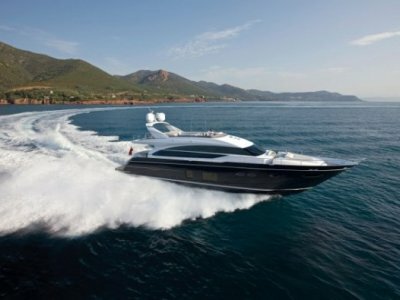 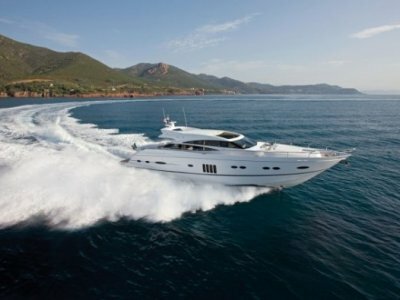 Our 88 Motor Yacht personifies the finest qualities of Princess design and craftsmanship. 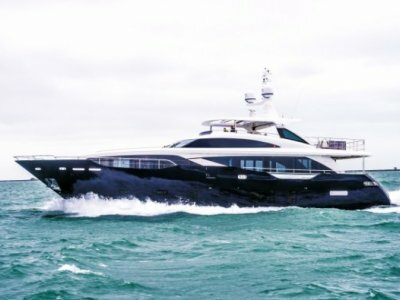 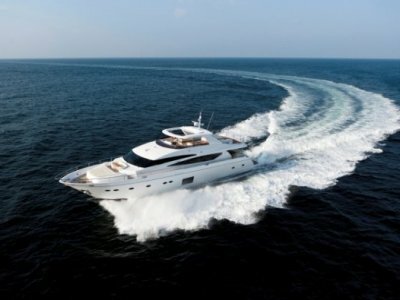 Her unique deep-V hull design balances incredible fuel efficiency with breathtaking performance and agility. 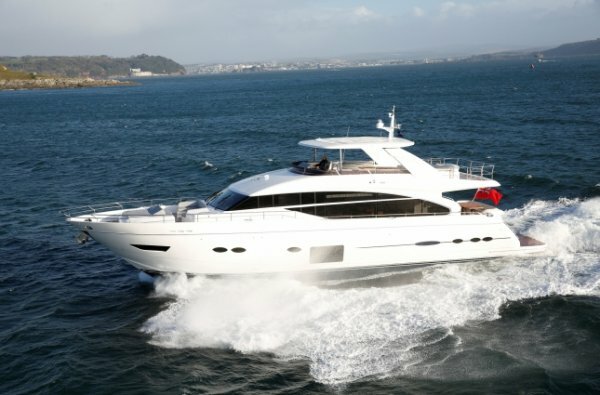 The vast flybridge and cockpit areas are exceptionally appointed for formal or social occasions.